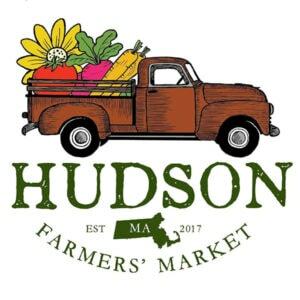 Hudson – The town of Hudson is pleased to announce that the Hudson Farmers’ Market, on the Town Hall’s front lawn, 78 Main St., will be open every Tuesday, from 4 to 7 p.m., until Oct. 2. 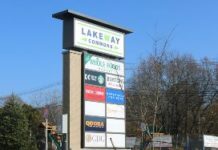 This year’s market offers fresh fruit and produce, meat and seafood, wine and hard cider, pasta, cheese, milk, jam, honey, syrups, a handful of locally made crafts, and an occasional community table. There is limited market availability for locally grown, made, or sourced products on July 31; Aug. 14, 21, and 28; Sept 4 and 25; and Oct. 2. For more information, email [email protected], call 978-568-0360, or visit the Facebook page Hudson (MA) Farmers’ Market.